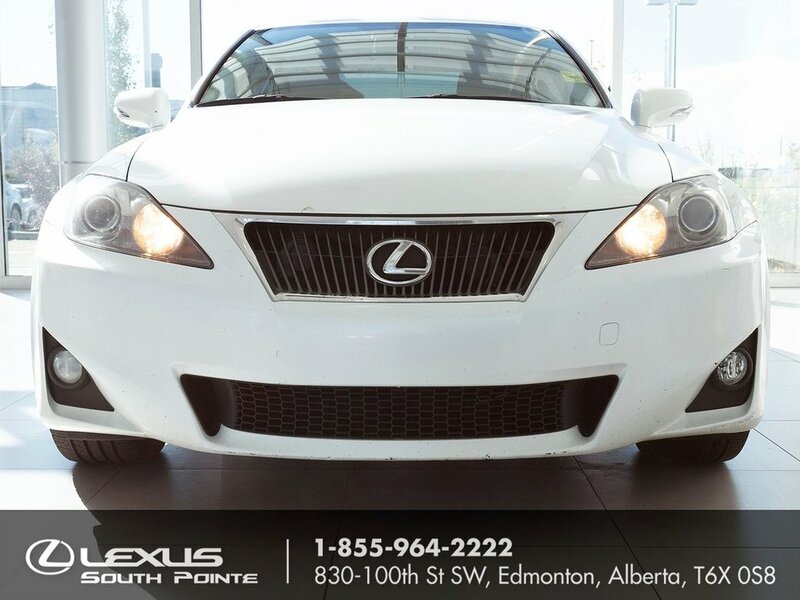 This 2011 IS 250 is ready to hit the road! 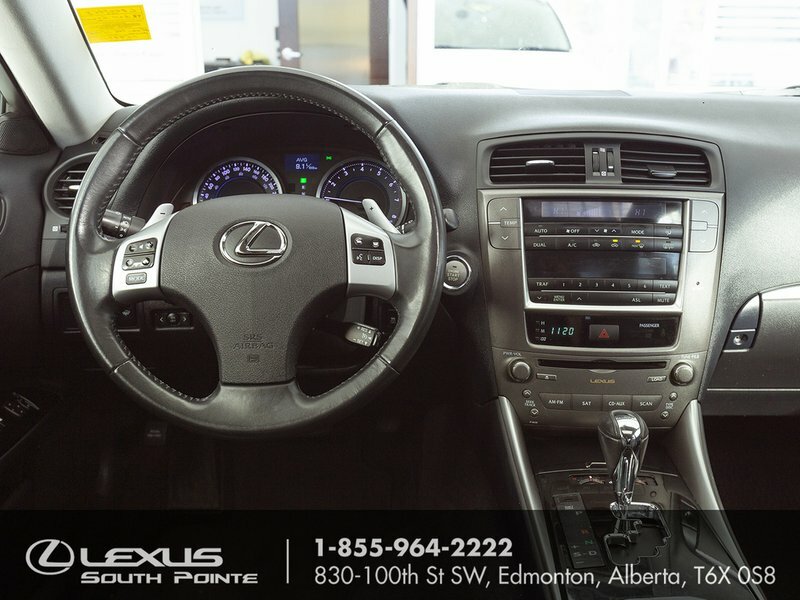 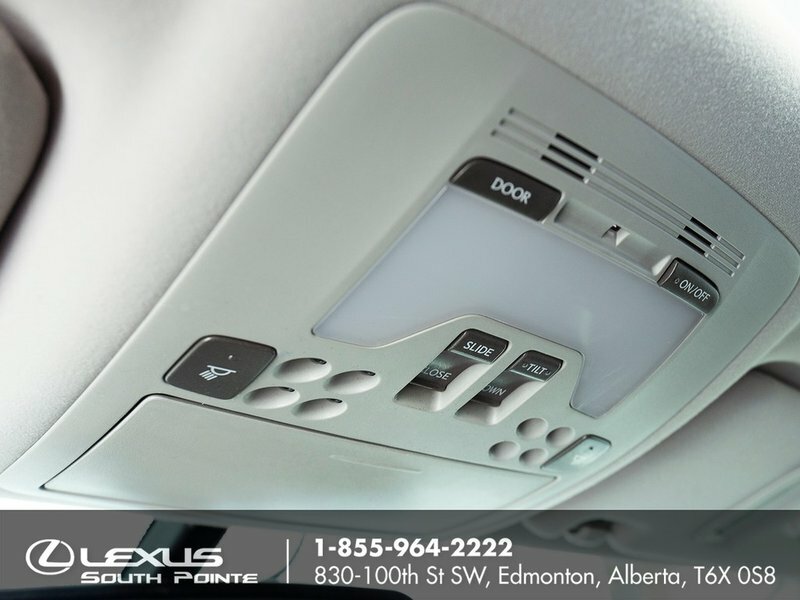 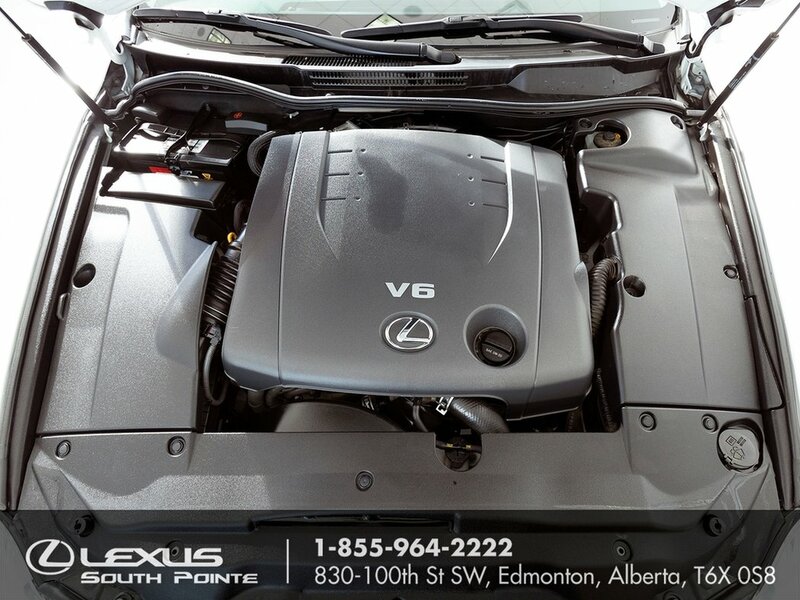 Not only has it passed the Lexus Certified Safety Inspection, it has a brand new windshield, fresh oil change, and has been thoroughly detailed. 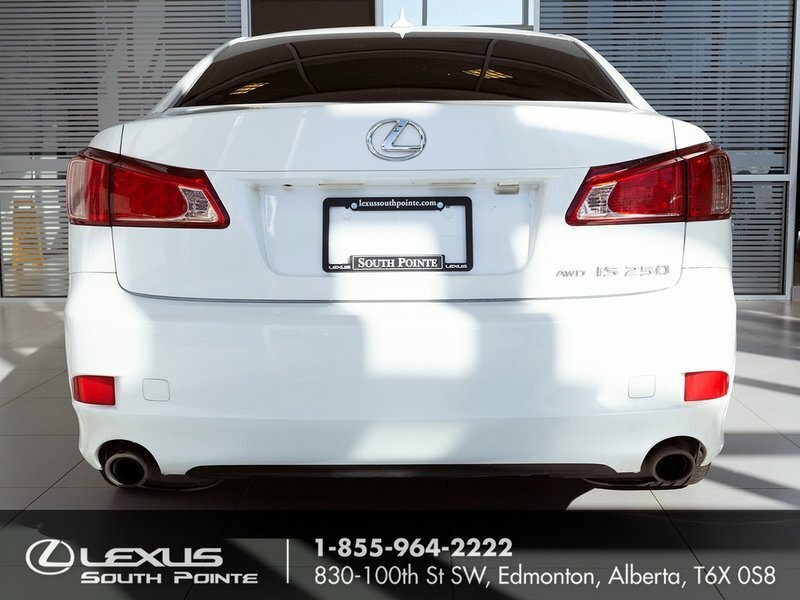 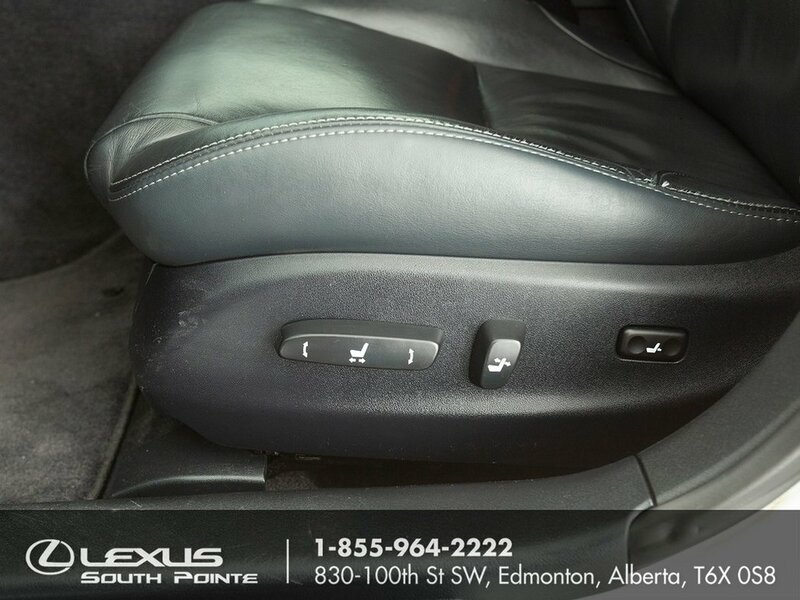 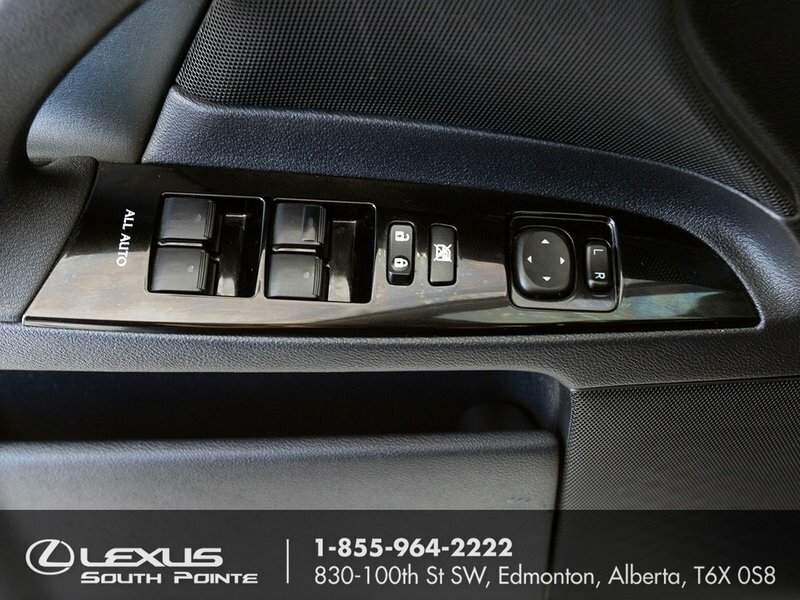 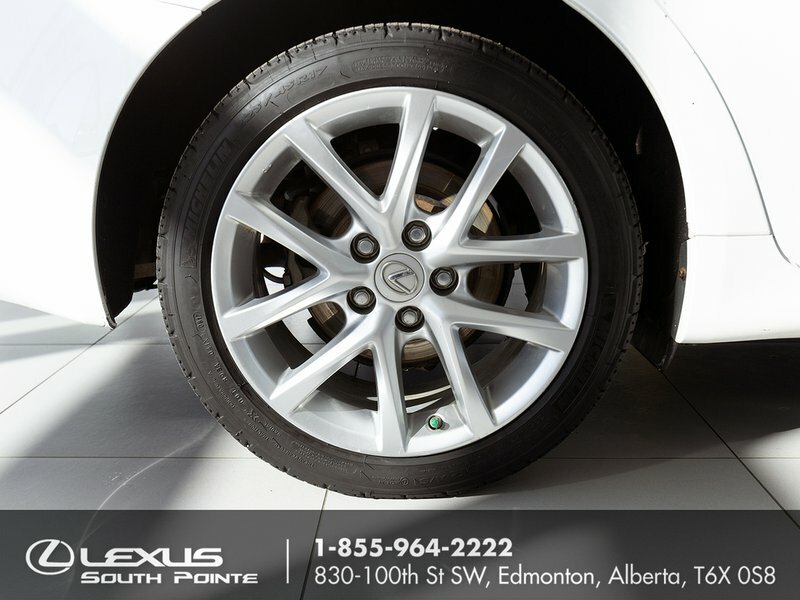 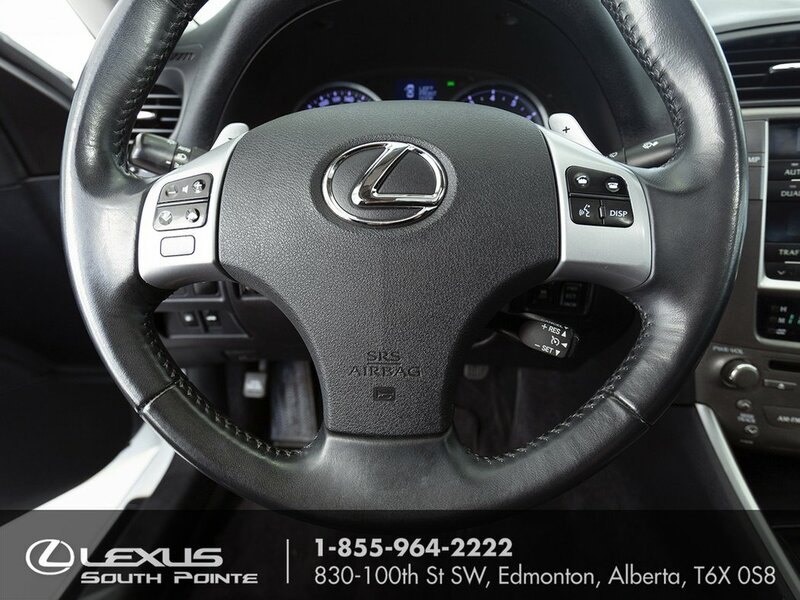 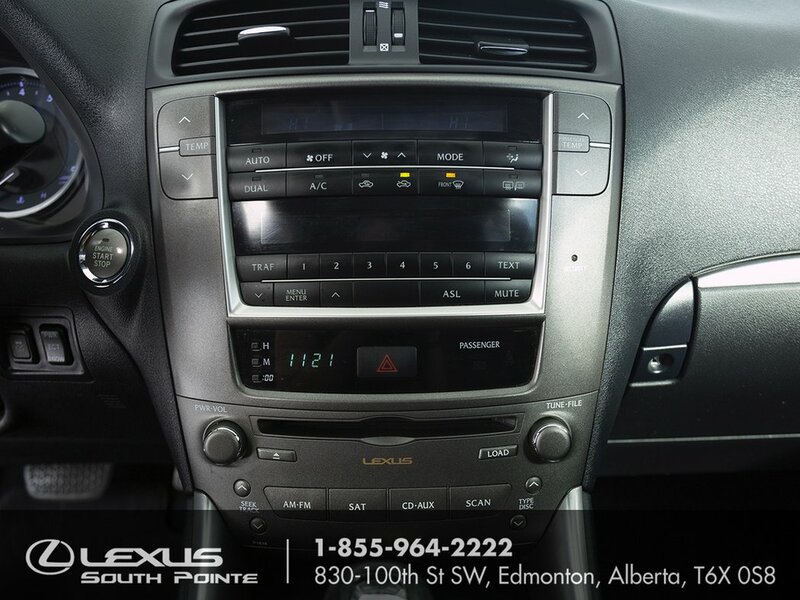 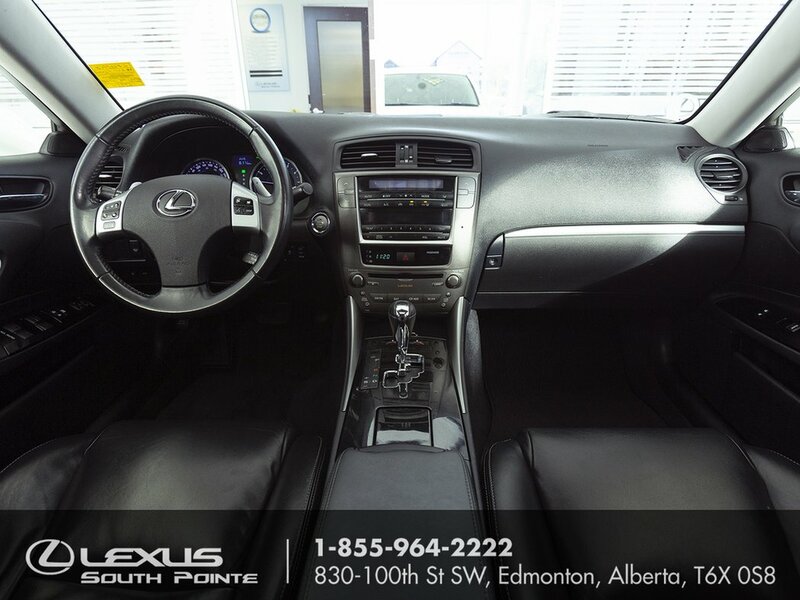 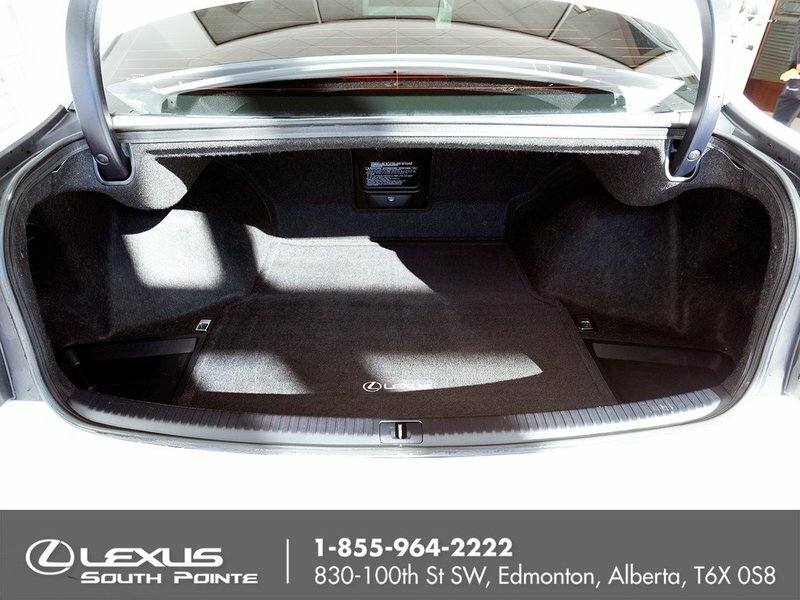 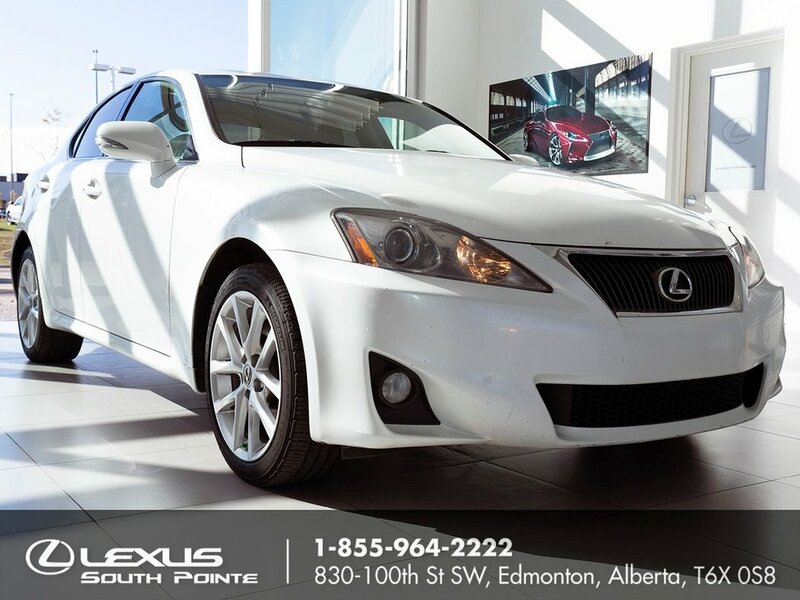 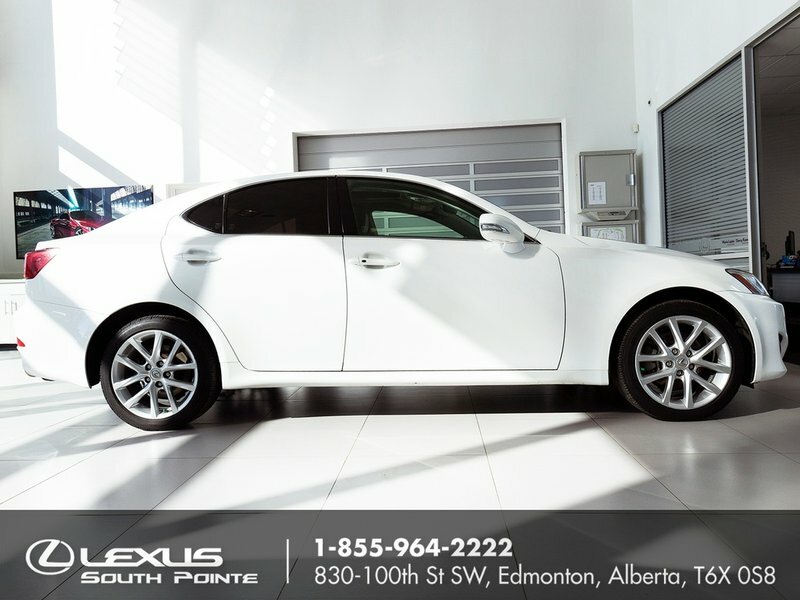 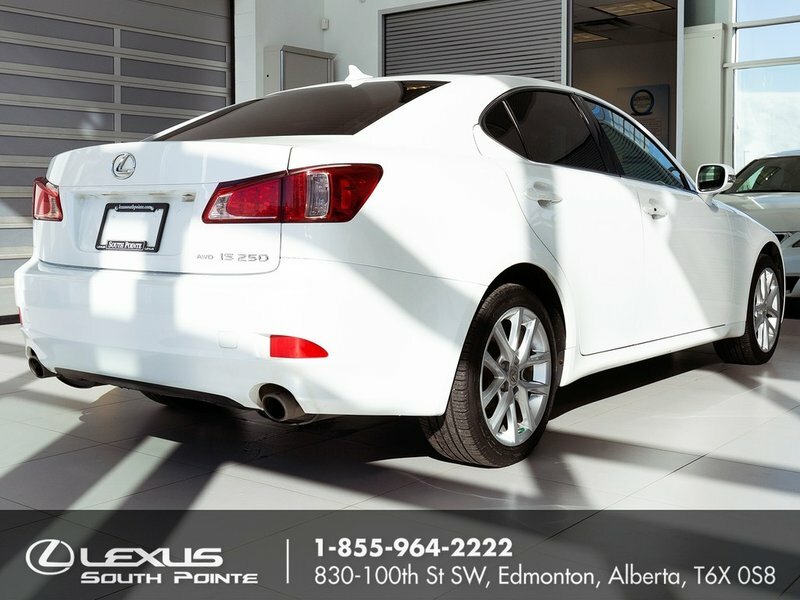 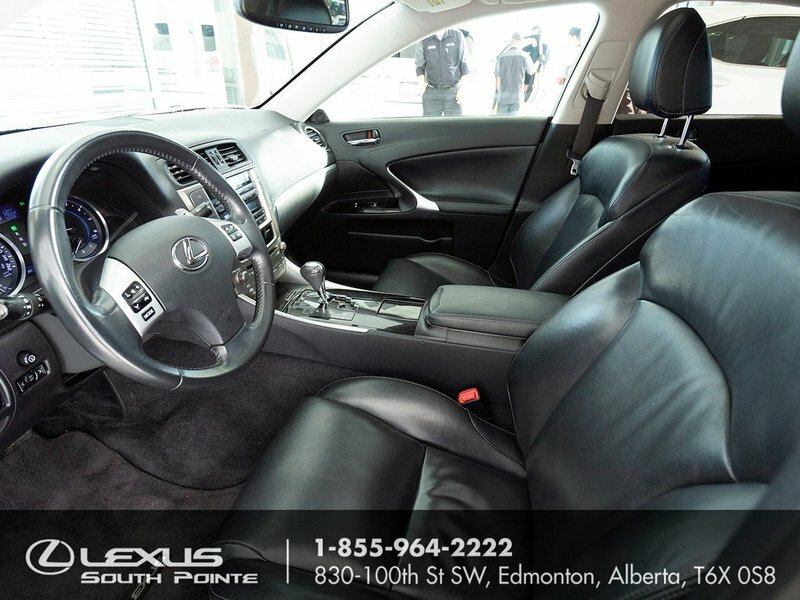 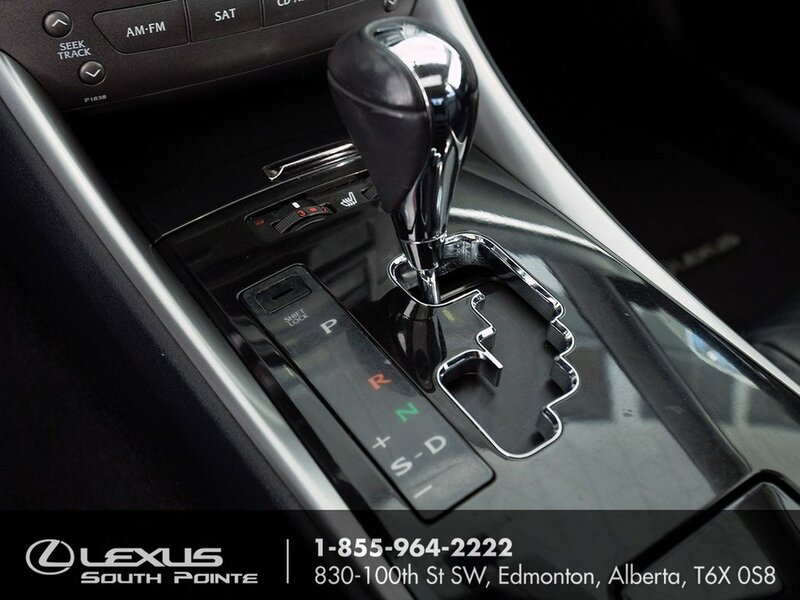 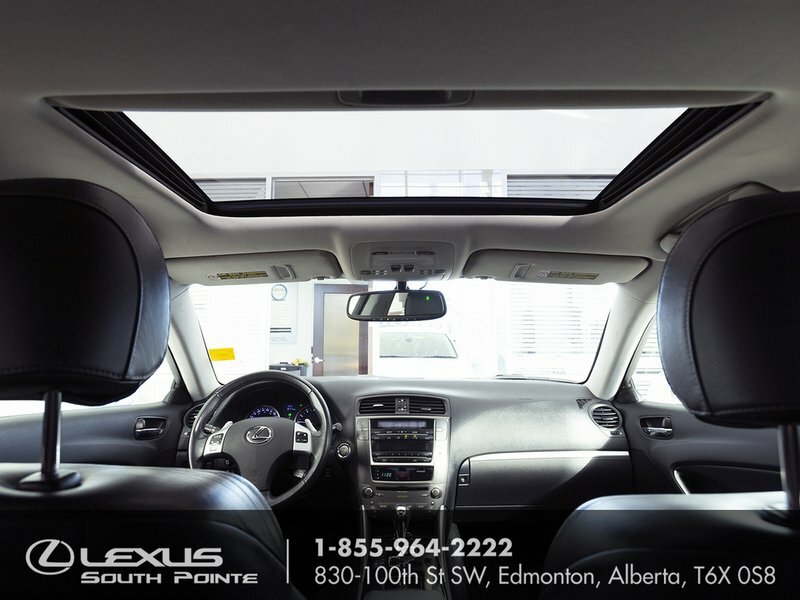 Stop by the dealership today to see how this IS is ready to move around town with the style, sophistication, and reliability that only a Lexus can provide.